Lorenzo House is an international brand that is dealing in residential furniture selling throughout the UAE and other countries. It is located at Jumeirah Lake Tower Dubai and was founded in 2008. From the time of its foundation, they are trying their level best to meet their customers' requirements, deal with changing trends and they have succeeded in their efforts. Lorenzo has a team of effective dealers that sell and market their various products throughout the world. It has an immense popularity in the Middle East because of its fine quality and exceptional features. People prefer to decorate their homes with their quality and fashionable merchandise. The trend of home staging was initially popular in the US and UK, but because of great touring and the arrival of construction companies and different brands introduced the trend of home staging in UAE and more likely in Dubai. People are getting educated and brand conscious and hence always choosing popular brands for staging. 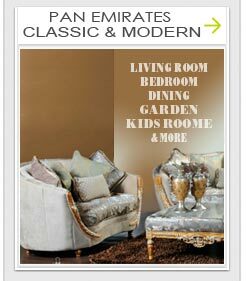 Apart from home staging, people of the UAE are very much status conscious which compel them to install branded furniture in their homes. Lorenzo House Dubai is a good option for the residents of UAE and the Middle East. The manufacturers of Lorenzo House merchandise is making sure to offer unique designs, imported quality and reasonable prices altogether. Popular products in which Lorenzo House is dealing include dining sets, bedroom sets, living room sets, artwork, paintings, interior designs, occasional furniture, and additionally office furniture. Some unique range of products is also offered by Lorenzo House, which is considered as specialties of the company. The unique range of Lorenzo House merchandise is upholstered and leather couches or sofas, chairs, reclining chairs, tables, chaises and settees, computer armoires, art right, wall units, and accent pieces. The Lorenzo House Dubai showroom is dealing with all of its innovations, the chic, and contemporary, modern, relax, and cool designs. Lorenzo House is giving a chance to the people of the Middle East to own some exceptional designs manufactured with superior quality materials and experience a luxurious charm and comfort at your homes. Lorenzo House uses fine and imported quality material like solid wood and Italian Leather. Their team of experienced workers made them capable to introduce innovations along with traditions. The reason behind the immense popularity of Lorenzo House and its other outlets is their goal. 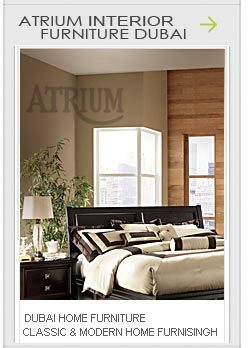 They believe in customer satisfaction by providing them a high quality, unique design furniture at a possible minimum price. Therefore, they are using meticulous standards for craftsmanship and unique array of designs. Each of their products hit markets as a masterpiece because they are presenting a blend of yesterday’s classic and tomorrow’s imagination. They are highly passionate in designs and are openly welcomed your creativity, beauty, style, innovation, and reliability in terms of furniture. 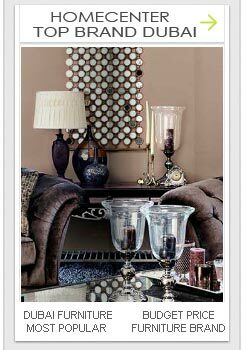 You can also get advantage of their online service and can order for your required stylish and reliable branded furniture. You can even view the range of their products at their online store.